Beautiful made to measure sliding wardrobes that are custom built to help maximise space for any bedroom, no matter what size or shape. 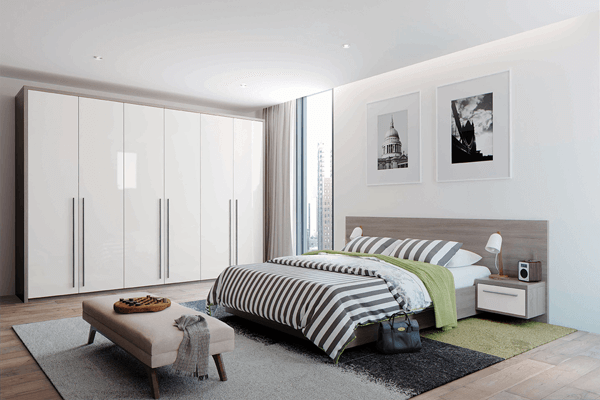 Our range of elegant fitted wardrobes provide additional storage and can be custom built for any bedroom with a selection of materials available. Spacious dressing rooms that have been created to maximise every last millimetre with a range of storage options available for every design. 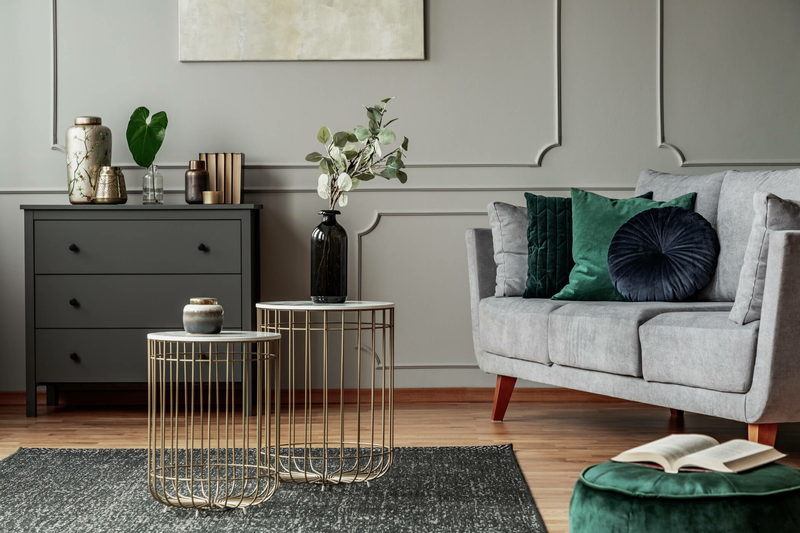 Create a mesmerising space to make yourself look incredible. 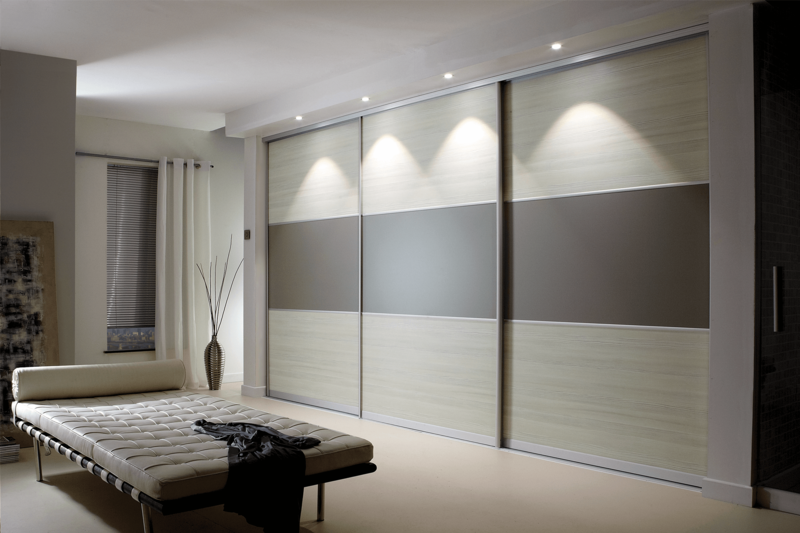 Our sliding wardrobe interiors come with a 10-year guarantee and are 100% unique. Each design comes with a variety of materials, styles and finishes. 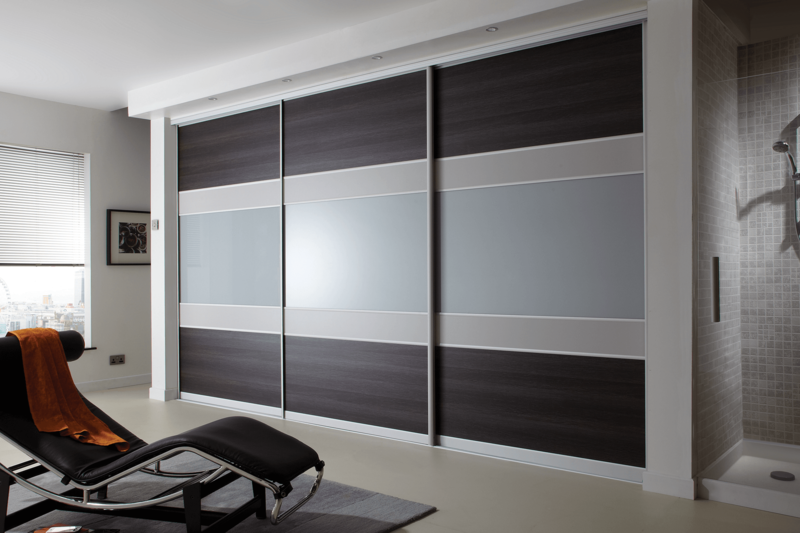 "Very pleased with the quality, speed and price of the sliding wardrobe they built in our old house so we have just purchased another for the new house."